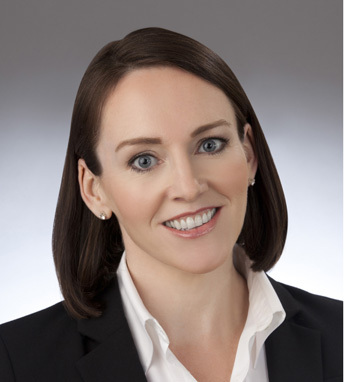 Helen Doody is a senior client advisor at Kepos Capital L.P., founded in 2010 by Mark Carhart, Giorgio De Santis, and Bob Litterman, former leaders of the Goldman Sachs Quantitative Investment Strategies group. Kepos has approximately $3 billion in assets under management. Helen joined Kepos in January 2018 and is responsible for asset raising in Europe, the U.S. East Coast and across the southern states to Texas. Prior to joining Kepos, Helen opened her own boutique broker dealer Celtic Advisors L.L.C. before becoming head of Abbey Capital’s U.S. business between 2010 and 2017 with responsibility for building, overseeing, and growing the U.S. business. Prior to 2008, Helen spent ten years in equity markets, in Dublin and London, and worked as a European Equity Trader for the U.S. Equity Long Short manager, Chilton Investments. Born in Dublin, Helen has a Bachelor of Commerce degree from UCD. She moved to the U.S. with her husband, Derek in 2006. They have three sons, Gavin (seven), Jefferson (five) and Christian (three), and live in Connecticut. Helen is a supporter of the arts, education, particularly for young girls, and various charities to do with children’s health.